Overview… the strict co-leader of the Barden Bellas. After choking during the last ICCA championships – in fact, she projectile-vomited onstage – Aubrey is striving for perfection in her senior year. Unfortunately, she doesn’t have much to work with in terms of this year’s misfit recruits. Or so Aubrey thinks, anyway. Personality… rigid, controlling, and conservative. Would you like to suggest a change to the set list? 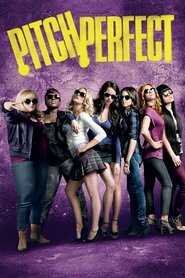 Too bad, because Aubrey is in charge and she wants to keep everything about the Barden Bellas exactly the same. 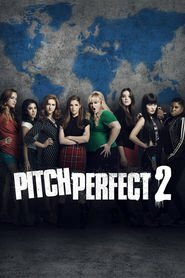 When the Barden Bellas begin to evolve without her say-so, no one is safe from her wrath, not even best friend and co-leader Chloe Beale. The person who gets the most heat? That upstart, life-ruiner Beca Mitchell, the freshman Bella who keeps trying to mash-up their songs. Aubrey Posen's popularity ranking on CharacTour is #1773 out of 5,000+ characters. See our top-ranked characters and read their profiles.